Hasyudeen: Who Is Paying The Bills? Given the chaos the world is experiencing now, we need to really think deeply about the future and organise ourselves accordingly. The near collapse of Euro has initiated debate about the sustainability of the "European Way of Life" with high taxes and generous social security and retirement benefits. If this New York Times article is true, this will have to change soon. The Performance Management & Delivery Unit of the Prime Minister's Department (PEMANDU) will be organising an Open House on subsidy in Kuala Lumpur next week. The government spent around RM 74 billion last year on various subsidy from fuel, sugar and healthcare, among others. It is also soliciting an on-line feedback from Malaysians on this issue. If the income level of average Malaysians is low, being addicted to subsidy is not a surprise at all. 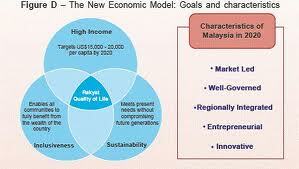 The data on the basic qualification of Malaysian workforce points towards the problem. While naturally we would like to have more for less efforts, even people living in countries like Malaysia has to think forward and structure ourselves accordingly so that we could have a sustainable decent lifestyle across the society. 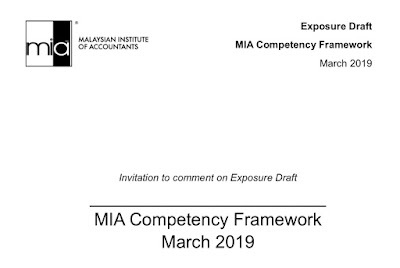 How this will be addressed in the New Economic Model which will be revealed in full next month would certainly be the concern of most Malaysians. The Open House is an opportunity to understand the thoughts of the government on how the subsidy would be reduced. Rather than complaining after policies have been implemented, this opportunity should be used by all of us to put across our thoughts on this important matter. Be a responsible Rakyat and make your views count. it is true on your view on the issue at hand. Malaysian are not just addicted to subsidies, we depend on it. the need to liberalize the working force is good but importance must be put to utilize local talent.